Blackberry Buckle is a perfect cake recipe to make using all those summer ripe blackberries. 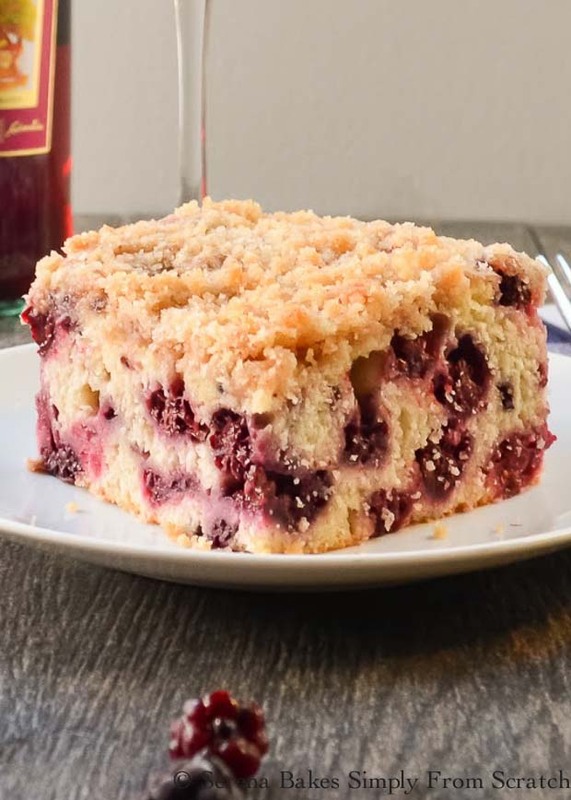 It's a light cake loaded with tons of ripe blackberries, a hint of cinnamon, vanilla, and light crumb topping. 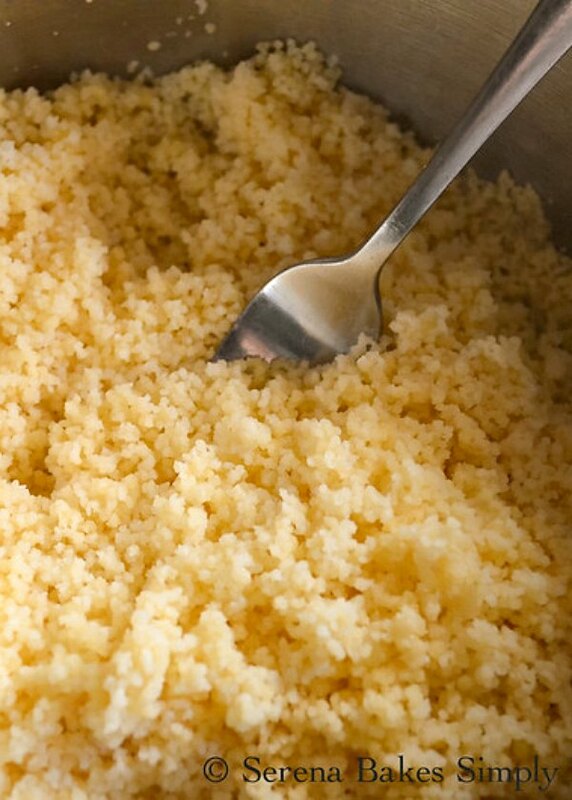 It's a favorite in our house as dessert for breakfast, brunch, camping or a sweet treat to bring to a friends for a get together. You can never go wrong with Blackberry Buckle, it lasted less than 24 hours in our house, and Colt was already requesting I make it again. To me that's a sign of a good thing! 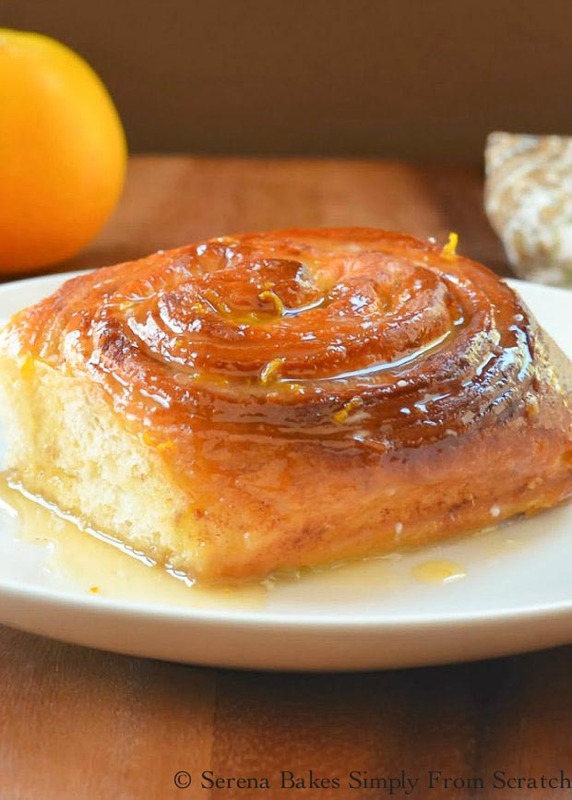 The weekends over but I think you need to make Orange Cinnamon Rolls because you deserve it. Plus they make the house smell amazing! I love the orange citrus cinnamon combination, it reminds me of fall, and the holidays. But are a favorite year around. Orange Cinnamon Rolls will defiantly be on our Easter brunch menu this year and are always a favorite for Christmas morning. The best part is waking up in the morning to an Orange Cinnamon Roll and cup of coffee to help get the day started.